2b - Location, Shape & Size - Perelandra Ltd.
Don't try to copy the Perelandra shapes. The purpose of Machaelle's garden is research. And some of the shapes have changed over the years as her work progressed. 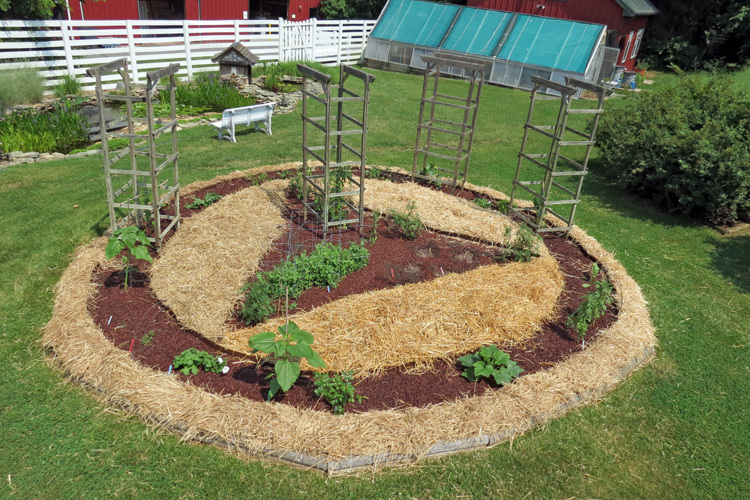 Your garden's shape and size should be what best supports your DDP and you. 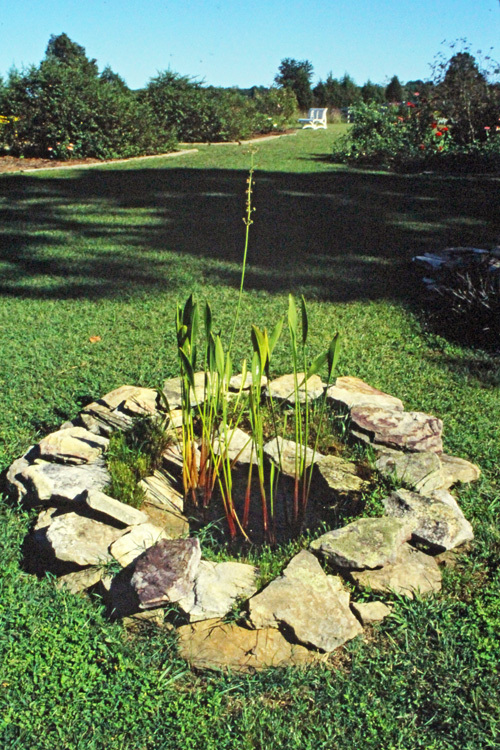 Only nature knows what is best for the balance and support of the garden you defined. Let nature tell you. 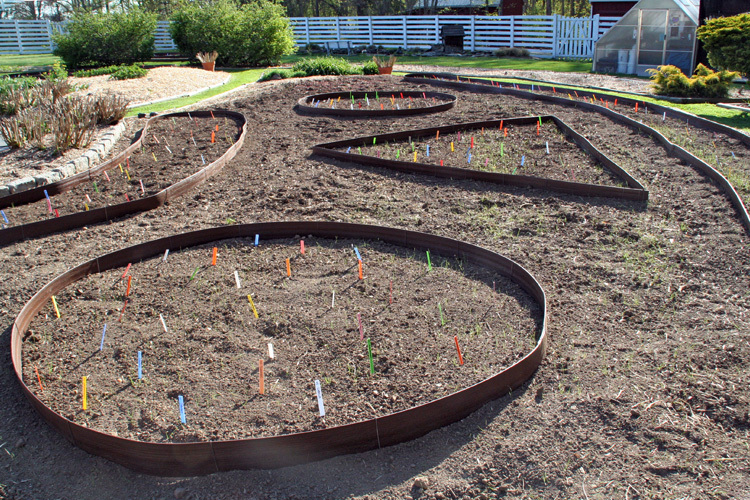 Part 2: Location, shape & size of your garden.